Dash apps are composed of two parts. 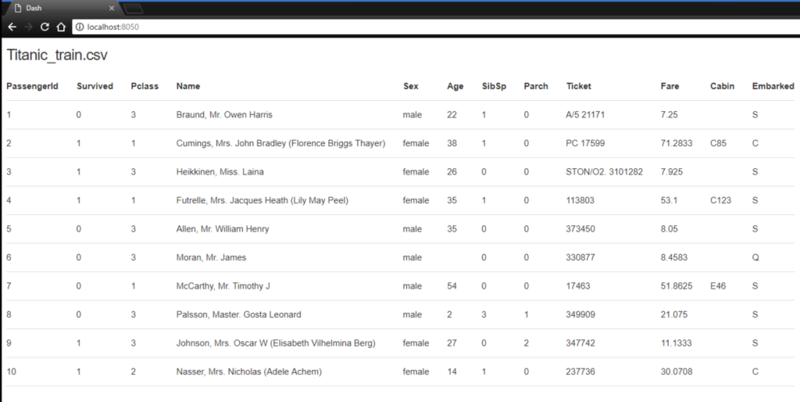 The first part is the "layout" of the app and it describes what the application looks like. The second part describes the interactivity of the application and will be covered in the next chapter. 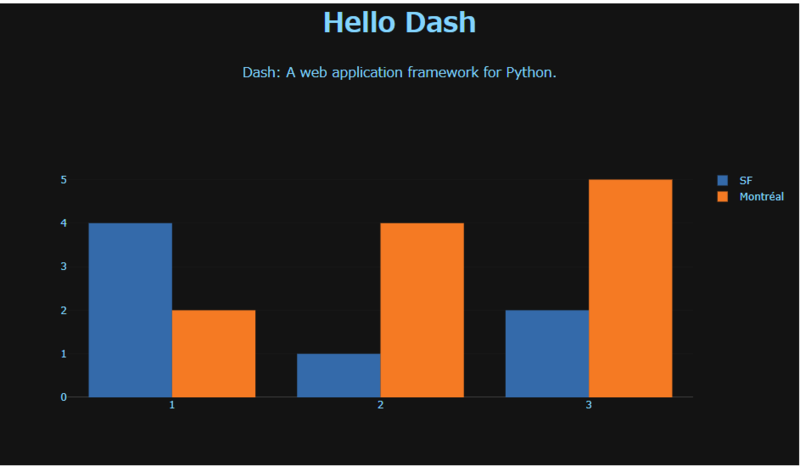 Dash: A web application framework for Python. 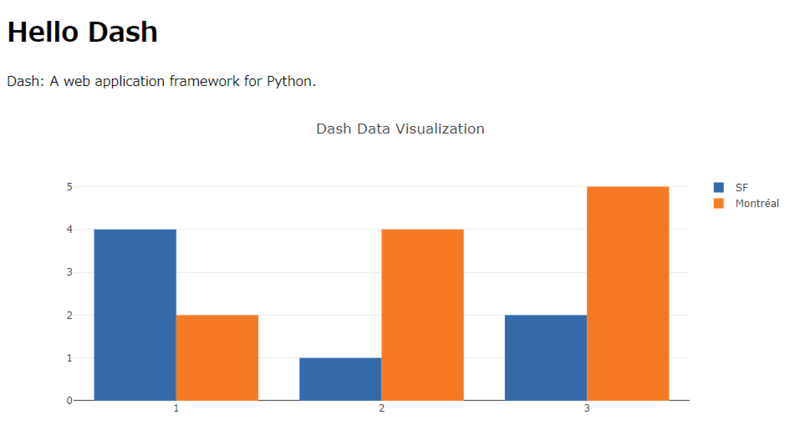 Dash apps can be written in Markdown. if this is your first introduction to Markdown!